I was too excited to find fresh homegrown strawberries at my farmer's market this past weekend! We had such a cold spring, the fruits and veggies are running a little behind this year! I also found some fresh spinach, which was delicious! You can find a recipe using the spinach, strawberries and this vinaigrette in this Wednesday's post! Keep an eye out! Balsamic is one of my favorite foodie flavors. I love using it in pasta, salads and sides! I don't like buying store bought vinaigrette unless I have to because homemade has no icky ingredients and tastes ten times better! 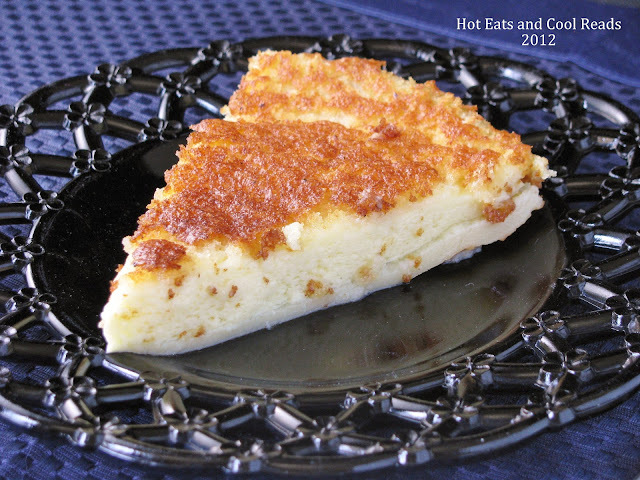 This recipe is so wonderful. The strawberries add a delicious flavor and I love the taste of rosemary in it as well. Place all ingredients in a food processor. Process until mixed and strawberries are pureed. Refrigerate until using. This vinaigrette sounds delicious--I bet it would be great on my new favorite lunch, thinly-shaved beets on open-faced sandwiches. I'm glad I'm following you on Tasty Tuesdays! Visiting from Time to Sparkle.. Love the combo of strawberries and Balsamic.. Pinning this one. 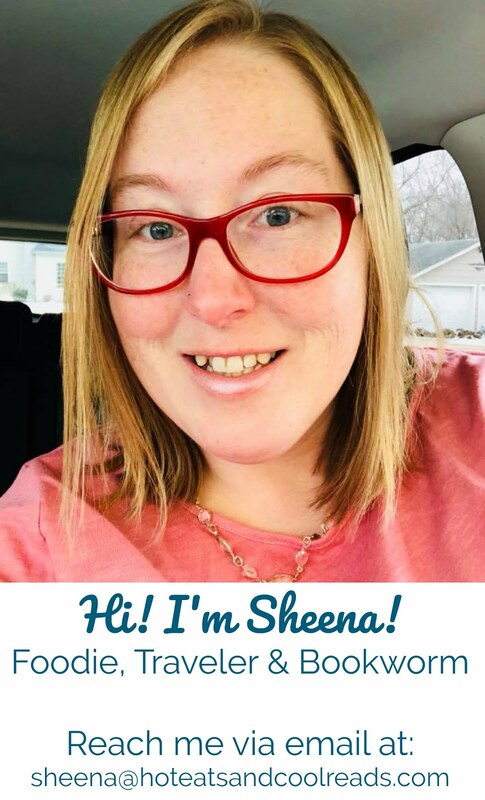 Sheena, This recipe is haunting me.. Everywhere I have gone (each party) I see it. I guess that mean that I need to make it. It looks delicious. Pinning it. This looks great! Balsamic Vinegar is one ingredient my husband and I disagree on - but I am hoping this recipe will make him see things my way, Balsamic Rocks!! Can't wait to try this, pinning right now. :) Thank you for sharing at Tasty Tuesdays, can't wait to see what you link up next week! 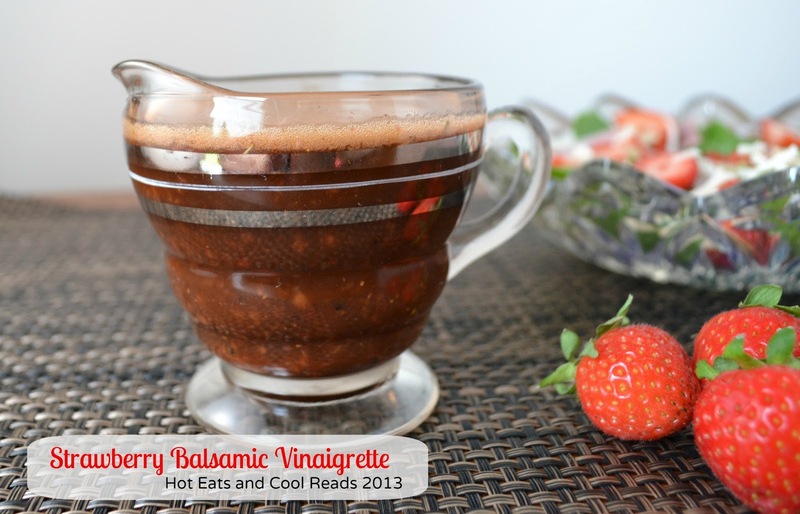 Strawberry Balsamic Vinaigrette is one of my favorites! I agree with both you & Adelina! :) I just made my first vinaigrette last week & I can't get enough of them! I cannot wait to try this! I have a delicious salad planned for later in the week that this would be great with! I'm going to try it then! Thank you so much for linking up with me this week at Tasty Tuesdays! I’ve pinned this & shared it with my followers! Please be sure to stop back by the party and check out some of the other links! Yum, going to have to try this. 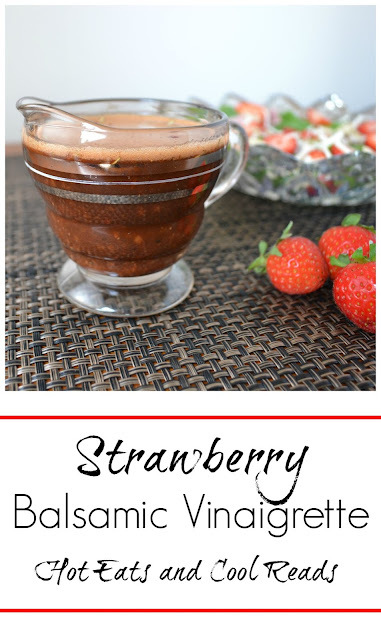 I have been looking for a good strawberry vinaigrette recipe lately! I agree, I love to have homemade much better than store bought.